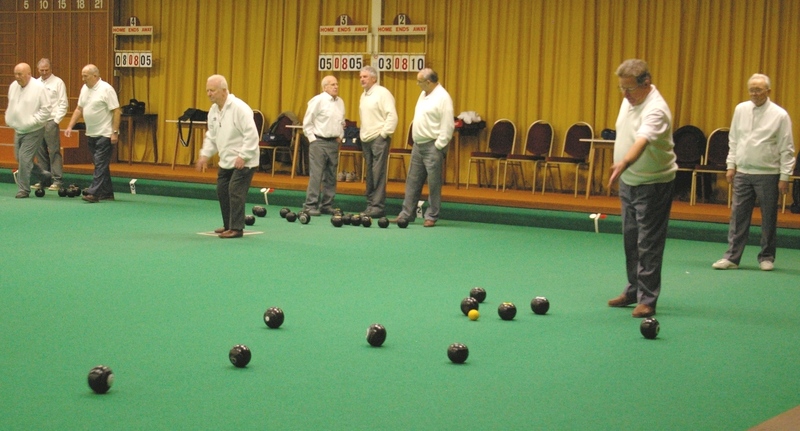 Ryedale Indoor Bowls Club (RIBC) is located just off the Scarborough Road in Norton on Derwent, Malton in North Yorkshire. The club has five rinks and members participate in various league and club competitions in addition to social bowling. Use of the rinks is available to non-members by arrangement – some clubs have already combined bowling with a meal at the on-site Oscar’s restaurant. Groups from Driffield and Sleights have private sessions. Indoor bowls in an excellent form of relaxation. It provides a gentle form of exercise, a test of both physical and mental skill while allowing time for pleasant conversations with fellow players. It is suited to all ages and abilities. The bowling club is part of the Ryedale Community and Leisure Centre which also houses a restaurant, bar, function room and meeting rooms. If you would like to hire the Function Room or Meeting Room for some special event, e.g. a children’s party or wedding reception, then see Centre’s page for more information. Norton and Malton are located mid-way between Scarborough and York at the southern edge of the North Yorkshire Moors and the northern edge of the Yorkshire Wolds. Members of the club live in Norton, Malton and the surrounding area, including towns such as Pickering and Driffield. Worried about Transport? You need have no concerns – buses on the Coastliner service between Malton and Scarborough stop just 200 yards from the bowling club. Of course, for those with passes there is the added bonus that travel is free. I never played . I wish to learn..
Any chance to start ? My apologies for missing this comment. We have social sessions on Thursday morning (1.30 – 123.30) and Tuesday afternoon (2.30 – 4.30). We welcome beginners. We can lend you bowls. If you have flat-bottomed shoes then please use them else we can lend you a pair.